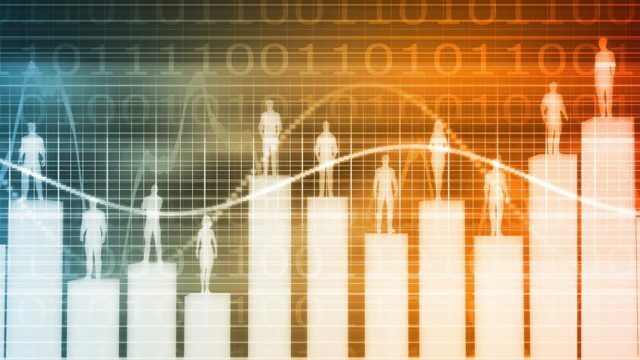 Alibaba Group recently launched the “Taobao Global U.S. Merchants Network,” offering small businesses a way to reach the more than half a billion consumers on the Chinese e-commerce giant’s platforms. 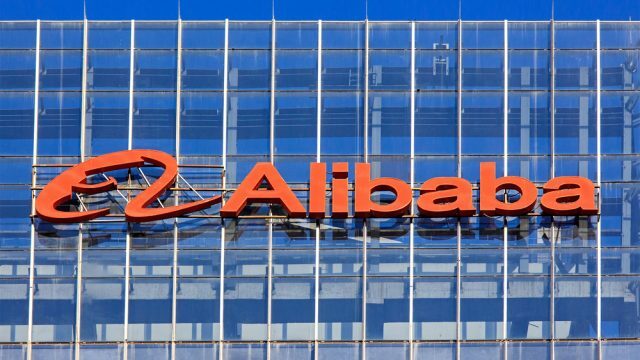 The network will serve as a centralized matchmaking platform for U.S. small businesses to connect with merchants and distributors on Alibaba’s Taobao Global shopping site. Taobao Global is a dedicated cross-border e-commerce channel within the larger Taobao Marketplace, which is China’s large mobile-commerce destination. Taobao is known for its social and community-driven commerce where consumers — in addition to shopping — consume content and engage with each other, brands and retailers via messaging, interactive media and live-streaming. Partnering with Taobao Global gives U.S. small businesses a simple, low-risk and low-cost solution to open news sales channels, enter the China market and build a brand presence there, according to Alibaba. In addition to connecting U.S. small businesses to Taobao Global merchants and distributors experienced at selling to Chinese consumers, the network will encourage stronger collaboration and information-sharing among U.S.-based Taobao Global merchants through conferences and networking events. 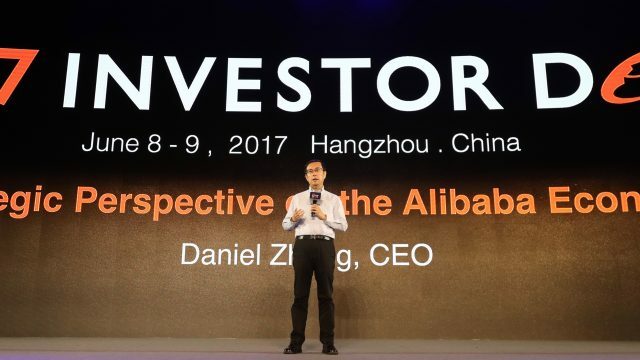 Alibaba said it also would organize regular training seminars on topics such as storefront operation and logistics to help merchants and distributors identify industry trends and improve the shopping experience on Taobao Global for both U.S. businesses and Chinese consumers. The network launches with over 300 U.S.-based Taobao Global merchant members. An onsite matchmaking event at last month’s Gateway ’17 conference in Detroit connected 60 U.S. small businesses with 45 Taobao Global merchants. 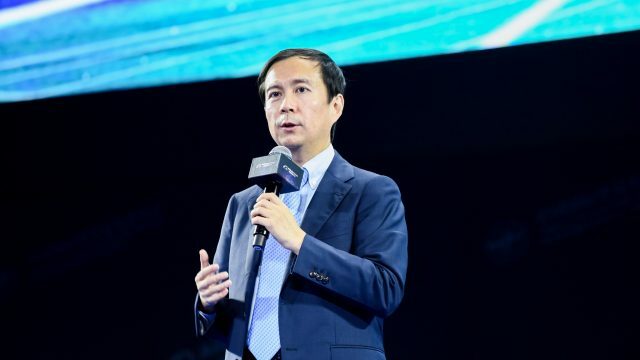 The network also held events in New York and Los Angeles in late June, attracting nearly 200 Taobao Global merchants and U.S. small businesses. Maggie Wang, CEO of Shanghai Amphora Star International Trade, is an experienced hand at introducing U.S. beauty and cosmetic brands to Chinese consumers through Alibaba platforms. She said she’s optimistic about the network’s prospects. Amphora is expert at promoting foreign brands, relying on platform promotions and an extensive celebrity and influencer network developed over a decade of doing business, Wang said. EltaMD, a maker of skincare and sun-care products, entered the China market in 2016 with the help of a trusted distributor who sells on Taobao Global, President Philip O’Neill said. While it’s a new market for the California-based company, it’s showing promise.